We're YOUR community and resource center! To inspire LGBTQ+ people across identities for collective liberation. To foster inclusive communities and holistic well-being for LGBTQ+ people through social, educational, and cultural engagement. Explore the programs and events section for more information! 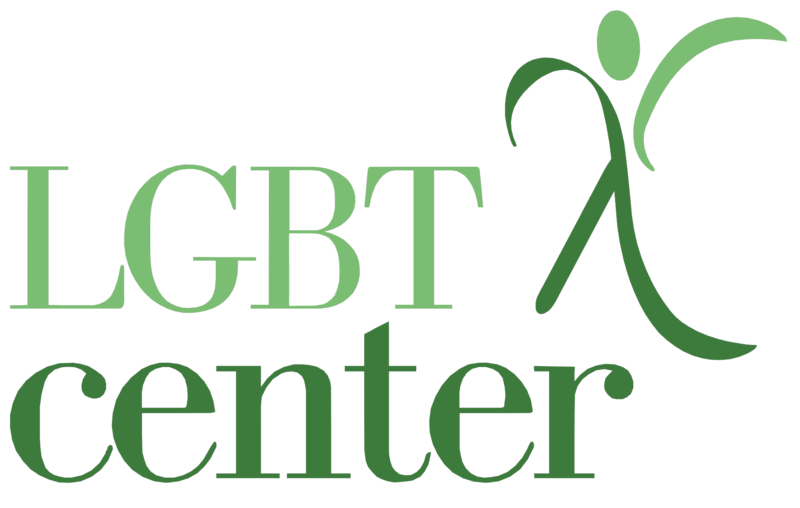 There is always something happening at the LGBT Center of Central PA! Learn with us! We provide educational events and on-site training. Need more information? Visit our Training & Education page for more info, or visit the events section to read about our upcoming educational events. Celebrate culture with us! Come join our paint nights, Latin dance classes, and more! Check our Events page for upcoming cultural events!